Edwina’s beautifully written songs, charming stage presence and voice of an angel have won her a reputation as a true natural talent of gentle folk-Americana. Playing stages everywhere from Glastonbury Festival to The Royal Albert Hall, Edwina numbers Michael Parkinson and Mike Harding among her fans. Edwina was born in Dublin and grew up in Preston, Lancashire before moving to the East coast of Yorkshire as a teenager, where she has been based ever since. Dividing her time between the UK and America, Edwina’s second home is Nashville where she is much loved as a songwriter and artist. Edwina released her debut album ‘Out On My Own‘ on Warner Brothers to critical acclaim. 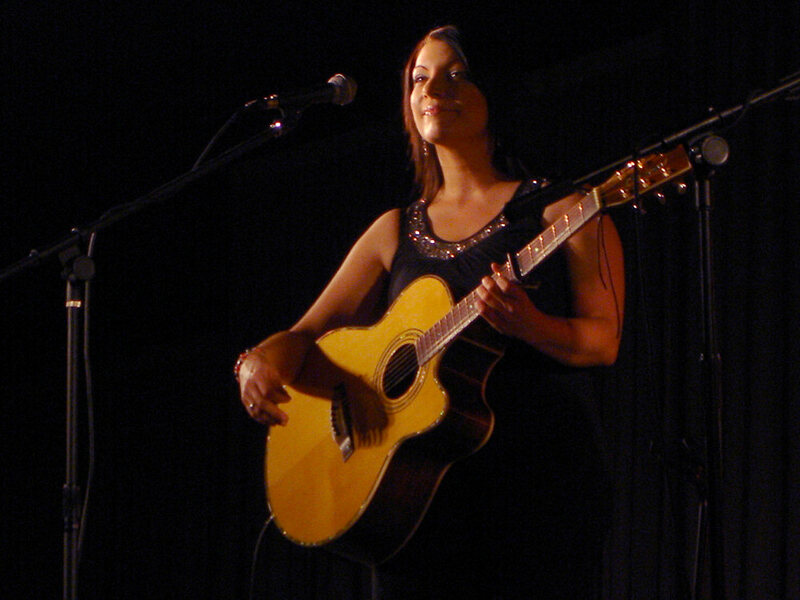 She released her second album ‘Pour Me A Drink‘ independently to great success. Much more stripped down and acoustic, the title track was covered by Nanci Griffith who calls her ‘the sweetest voice in England’. Her third release ‘Good Things Happen Over Coffee‘ followed in the same style and a live album is due this year. Gus MacGregor was born and grew up in the north west of England, but now lives in Brighton with his wife and his two young sons. Since making a splash on national Swiss radio with his first single Lifeline, he has become known for his intimate, story-telling concerts. His lyrics are often brutally honest, but he nearly always manages to let the humorous side of any situation come forward. 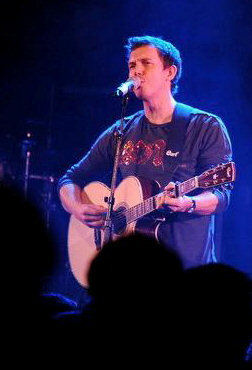 Gus has co-written songs with, among others, Judie Tzuke and Kim Richey.